When it comes to dating, there are more options now than ever before. If you want to meet someone halfway across the globe, you can do so from the comfort of your own home on your smartphone. Also, you can hop on a plane and travel to a distant land at a fraction of the price that it would have taken you decades ago. With the lower cost of travel and more unique ways of communicating and connecting across the globe, you can have a romance in virtually any country you could dream of. With apps like Facebook Messenger, Skype, Snapchat, and WhatsApp, it is easier and many times free to communicate with other people all over the world. This makes international dating easier than it has ever been before. When you want to try international dating, there isn’t the barrier of costly communications like there used to be. The advancements in air travel have made it easier than ever to fly to different countries. Whether you are trying to find a girl in a new country or are already part of a long distance relationship, you will find it much simpler to get across the world with the advancements in international travel. 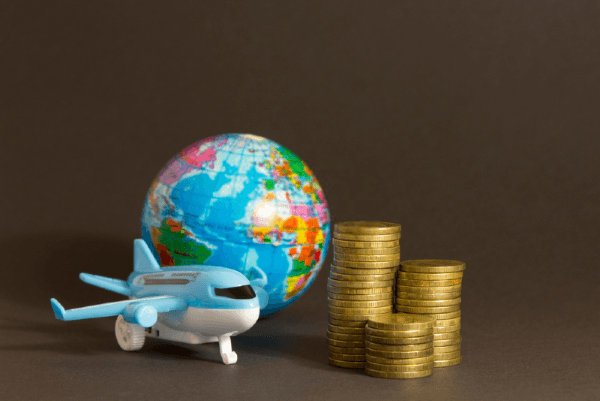 Travel agents and travel websites can help you find the best airfare which will make your international travels much less expensive than they have been in the past. International online dating is more common than it has ever been before. As online dating as a whole is becoming more respectable, this means that foreign online dating is becoming much more normal than it’s ever been. International online dating has seen much advancement that has taken it to a whole new level. Finding the right international dating website can be as simple as an easy online search. Foreign online dating is a large industry that provides individuals with the options they need to find true love in any country. In the past, language barriers could make dating someone from a different country very difficult. 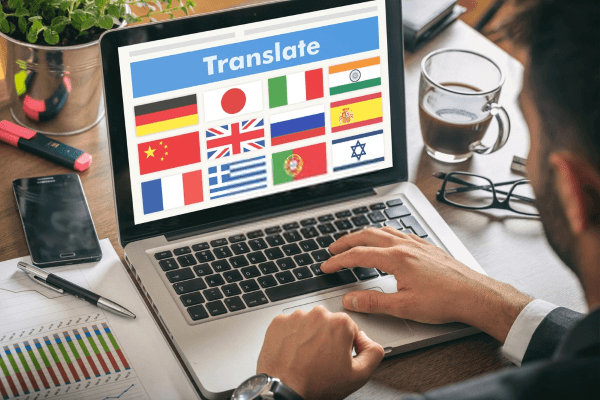 However, with the use of our smartphones and simple translation tools, it is easy to keep a strong dialog between you and someone who doesn’t even speak your language. 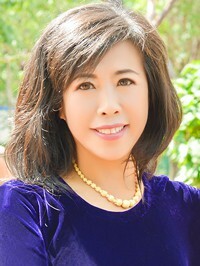 With the internet and globalization, it is much easier to connect with someone from a different culture. Liking the same movies, music, and even food can be much easier with media and other cultural cues being spread all over the world. If you are feeling like it might be difficult to date a foreigner, you can easily overcome the culture gap with the use of the internet. If you are looking for love, you don’t just have to look in your own country anymore. You can use international dating sites to find the love of your life all over the world.